Hopefully the Glühwein helped and you’re feeling better! I find in the winter it makes EVERYTHING better!! Thank you . . . the real bummer is that I can’t really taste it. And I KNOW how fantastic it is. And you’re so right — it just makes winter better, period. Cheers! I had just seen a post for Vin Chaud and they spoke of gluhwein and I had just decided to do a google search and I saw your post. Voila, exactly what I was looking for. Sounds delicious, Have you ever tried without cloves (not a fan) I think it would be just as good. Maybe add some whole allspice, what do you think? I’ve never made it without cloves, but I’m sure I’ve had it that way (when we’re in Germany, I just take whatever they hand me). My mom brought me a Glühwein spice mix from Germany, and I don’t see any cloves in the bag! I think your whole allspice idea is a great one . . . Cheers, Suzanne! A German friend of ours gave us some one year for Christmas. I couldn’t get past the hot wine part of it. I need to try it again with a more open mind. I hope it helps! Give it another shot . . . maybe it’ll grow on you? 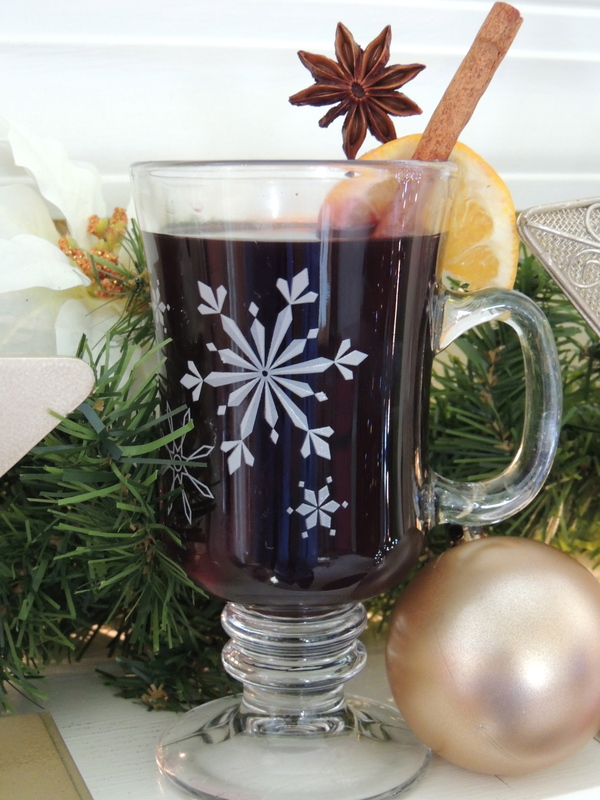 I love mulled wine, but only in the winter and only once or twice . . . then I’m over it. If you make it, make sure you add sugar. I made it without once, and oooof, was THAT bad!! Cheers, P! Maybe you can snort it instead of drinking it, since you can’t taste it? Great recipe.